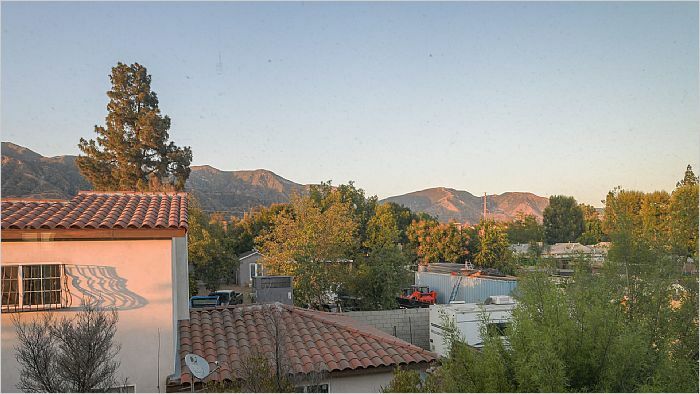 When you first walk in to this beautiful 4 bedroom, 2 1/2 bath home, you'll notice it has a great flow and is situated to enjoy the views of the community and the hillside. 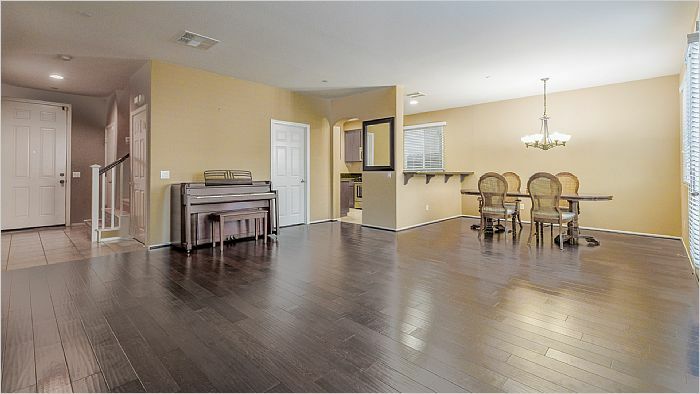 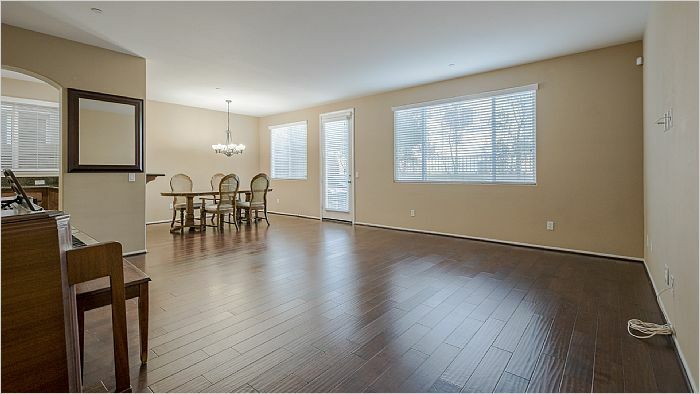 Enjoy entertaining in your open family and dining room that looks into your gourmet kitchen with granite counter tops, granite breakfast bar, upgraded cabinetry, and stainless steel appliances. 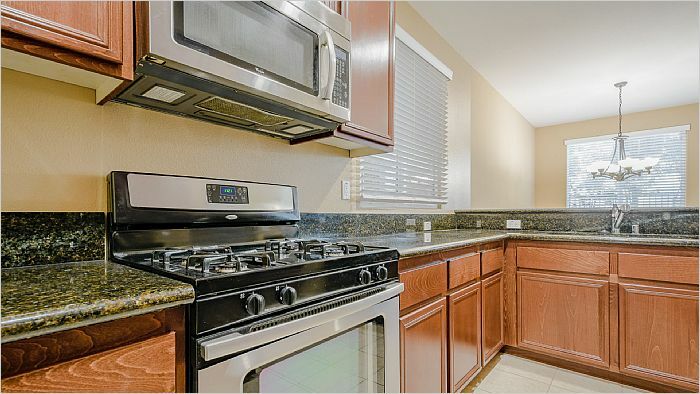 Nicely appointed with a spacious master suite including a large walk-in closet and double sink vanity, upgraded granite and tile bathrooms, upstairs laundry room, engineered wood floors downstairs, upgraded tile and carpet upstairs, custom interior paint, dual paned windows with blinds throughout, central air, tankless water heater, and an attached two car garage with plenty of room for storage. 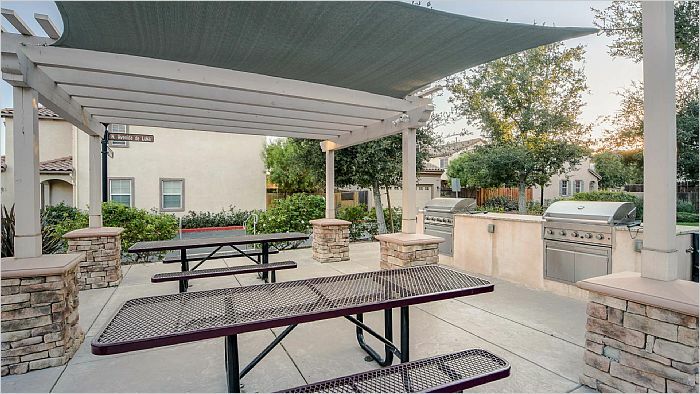 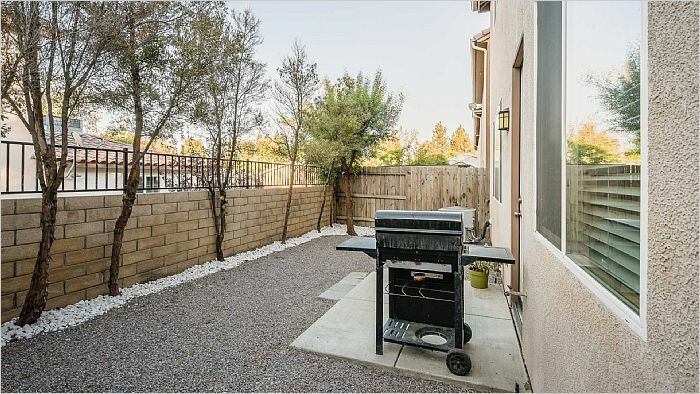 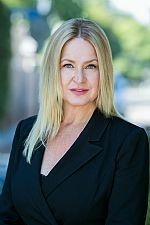 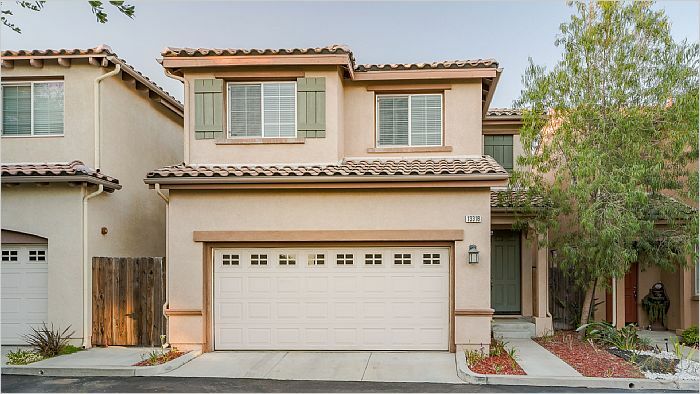 Enjoy living in this sought after gated community which offers a BBQ and picnic area and is conveniently located to parks, hiking trails, and the freeway.